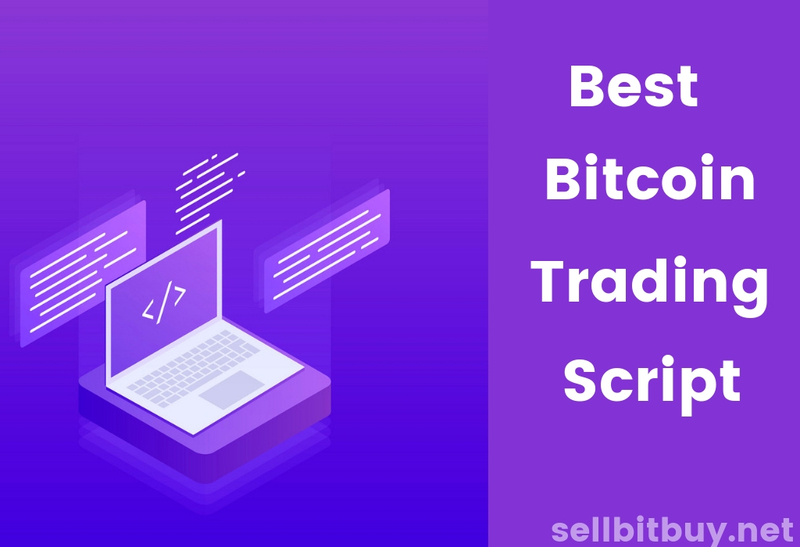 How to establish highly recommended escrow application for bitcoin trading business ? Home / Blog / How to establish highly recommended escrow application for bitcoin trading business ? Bitcoin – the top crypto-currency or virtual currency is considered more as the most powerful money all over the globe space. Day by day bitcoin's value reaching the top most eventually bitcoin exchanges,transactions are also very speedy in current standing. Still, there are 100+ cryptocurrencies, especially Bitcoin is the most welcomed currency among the various exchanges and transactions. 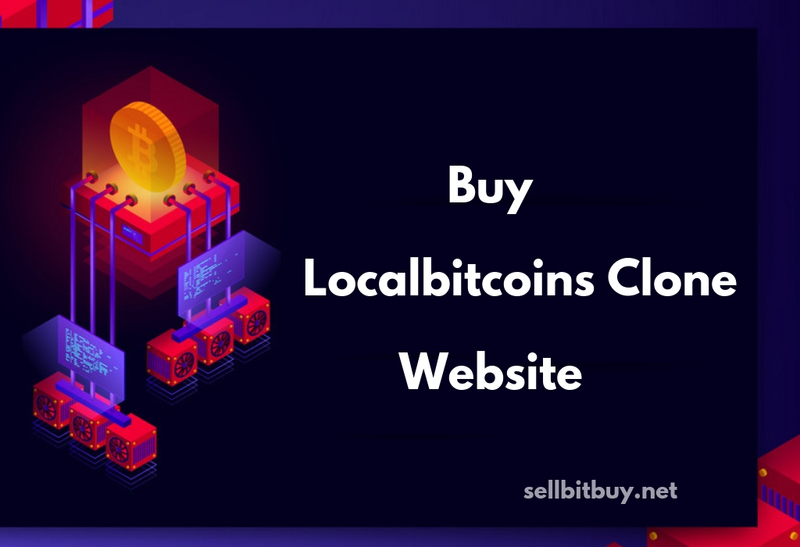 As the reason more number of products and services allowing bitcoins are the payment and lots of websites providing bitcoin remittance. All web users searching alternative online payment methods for their acquiring. By the terms, bitcoin is mostly preferable because it contains multiple encrypted currency which is mostly non-hackable from the hackers. Recently, Ransom Wanna cry attack gains bitcoin as a spotlight and the hackers are demanded to the victims making payment with the bitcoin as a solution for problems. Although the bitcoin is yet to become a fully mainstream payment method, the currency's pioneers and early adopters have seen the value of their investments soar. How to establish most secured bitcoin exchange business with escrow application ? For the bitcoin business investors, to start their safe and secure bitcoin trading platform that should provide the guarded application to run exchange business platform. Trading and exchanging can be done by bitcoin traders with the safest escrow application. 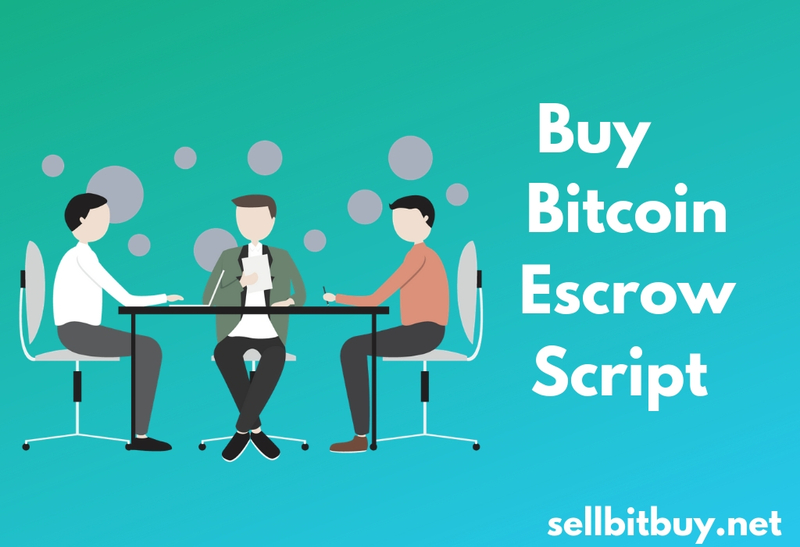 Escrow application provides the full time guarantee about transaction between the seller and buyer of bitcoin trading business platform. The complete business model of the escrow application describes the process of secure transaction. Initially seller and buyer signs the KYC agreement each other for the purpose of trading. After that the seller sends the amount of bitcoin to the escrow admin. The admin takes incharge and checks the quantity of bitcoin. Then, buyer sends amount to the escrow admin. Admin notifies the amount to the seller to initiate the trading process. Seller checks the payment amount paid by the buyer after verified by Escrow admin. Seller asks admin to release the bitcoin to buyer. 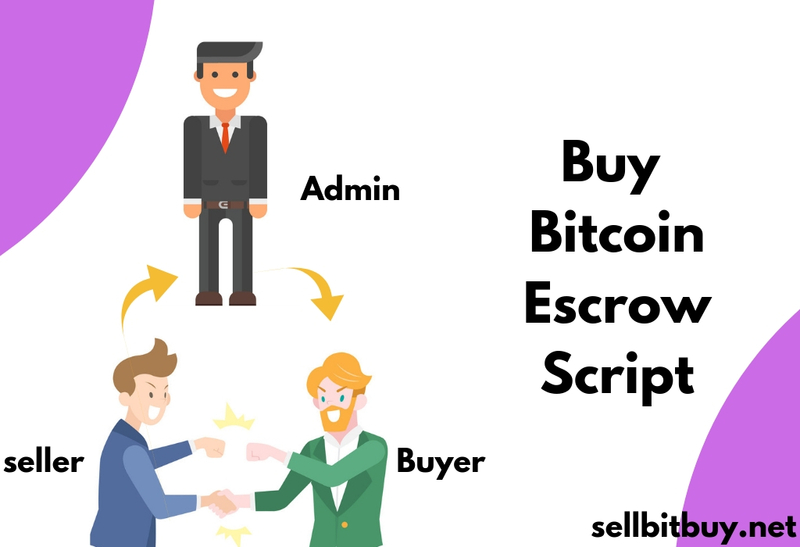 After validating Escrow admin will release amount of bitcoin to the buyers wallet. Hence , each process is proceeded with gurantee and verified manner, the buyer and seller have no chance to away far without releasing bitcoin and buyer would not leave without payment. Suppose unfortunately if it happens Escrow admin will release bitcoin to the buyers wallet. 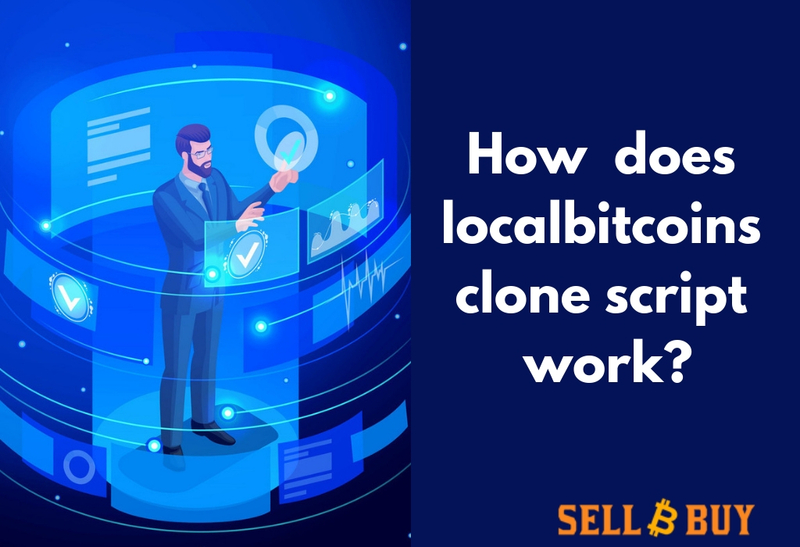 Therefore providing the solution with safe and secure Escrow application leads your trading business to the next level and escrow admin earns more money for each and every transaction for bitcoin verifying and validating process. Start your bitcoin trading and exchange business website with tight secured escrow application while signing into this free demo interface.